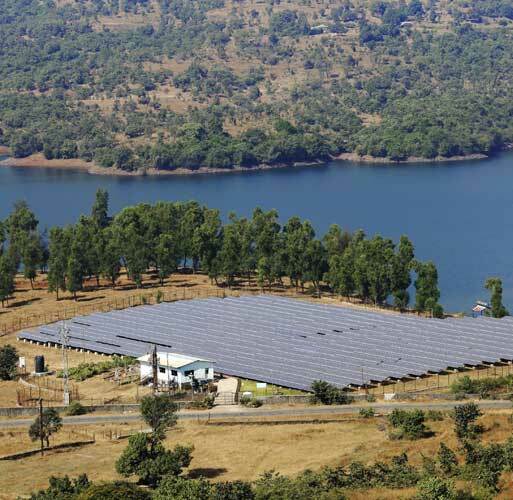 The Mulshi power plant, a 3 MW solar power plant designed and constructed by Tata Power Solar in March 2011, provides energy to over 2 million homes and has led to employment for the local community. 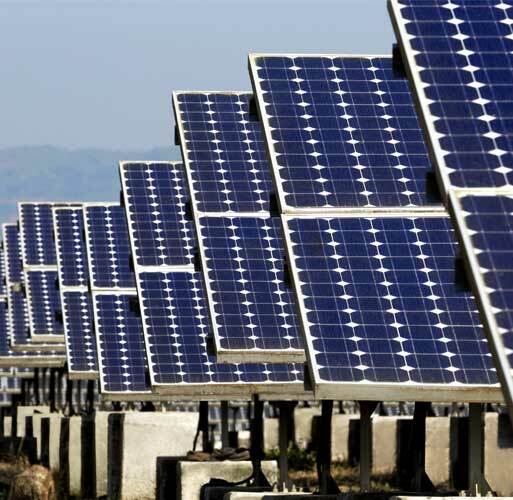 Tata Power Solar commissioned a 3 MW solar power plant for Tata Power in March 2011 using the cells and modules manufactured in-house. The project was built on 13 acres of land with the natural landscape of the site preserved. 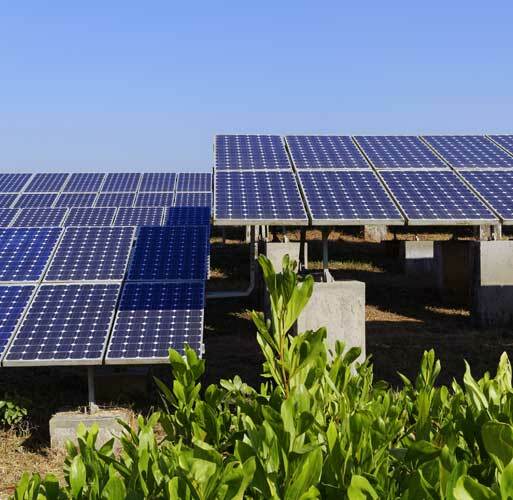 This solar PV plant in India at Mulshi was completed in a record time of nine months and made operational in two phases – 1 MW and 2 MW, commissioned in January and March 2011 respectively. Our team adopted special grouting techniques to hold the pile foundation in place and the foundations were customized at various heights of 0.5-2 mts. due to uneven land surface. 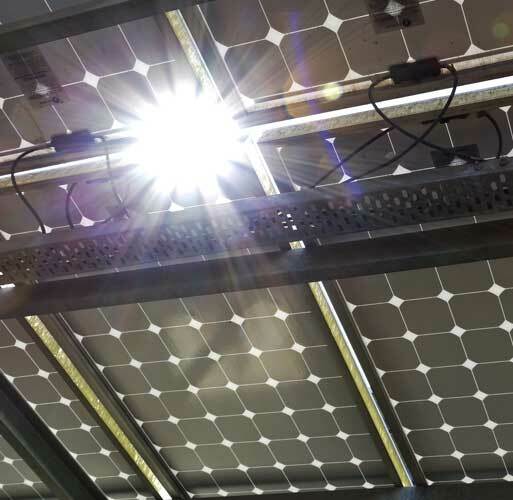 The Solar PV power plant's design involved erecting arrays of pedestals that ensured shadow free spacing between arrays of modules, while guaranteeing that the natural water channel was not disrupted during the ground mounting process. We employed local communities in different project functions and the local authorities, as well as the community, were educated on the benefits of having a sustainable source of energy in the form of a solar power plant and about the eco-friendly design. Our team trained and employed the local community in the areas of project operations and maintenance, opening a new source of livelihood for the local people. The 3MW solar power plant supplies electricity into the 22KV grid line, which powers 2 million homes in the neighboring villages. The Mulshi valley, post project execution, still attracts locals and visitors for its beautiful landscape.